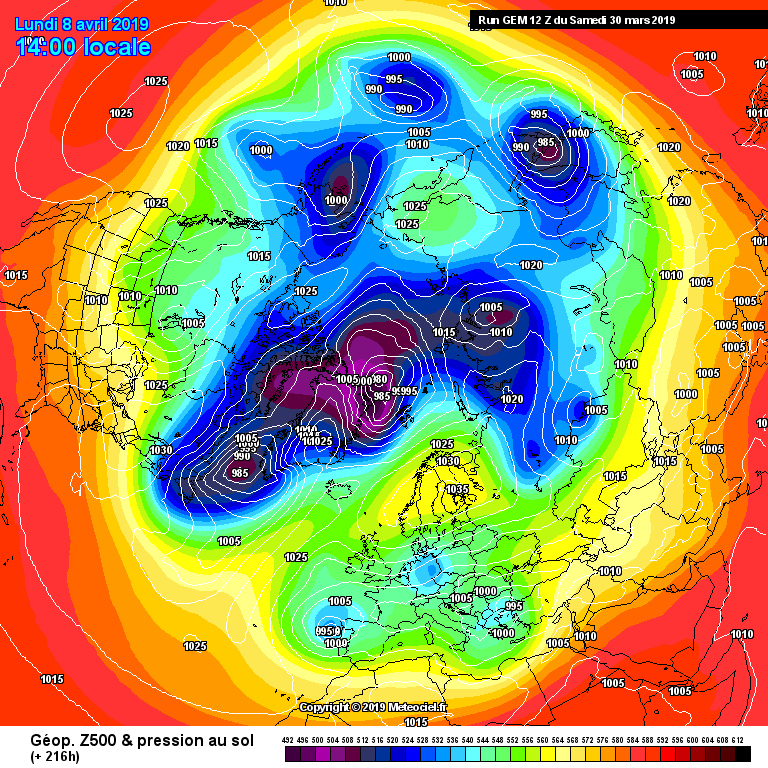 Well the polar night jet, though powering on in two areas, is now failing over Its Eurasian side so we may be looking at 'spillage' from the Arctic basin as if fails and collapses over the coming days? 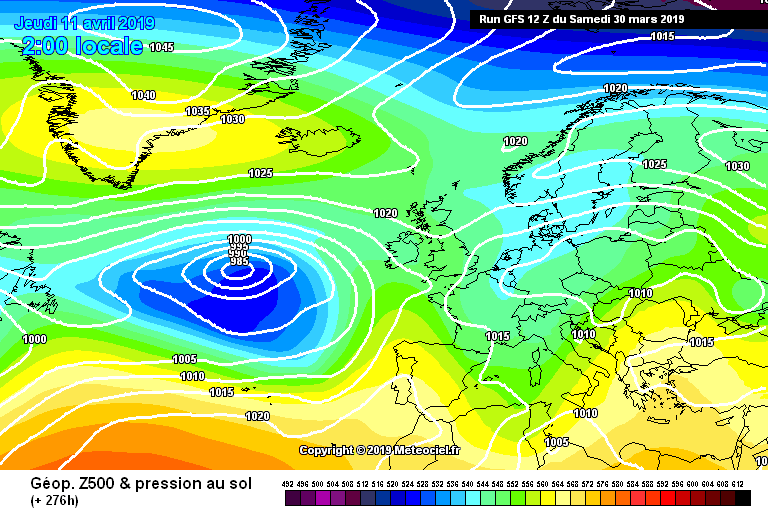 I'd expect a cold shot over N. USA/S.Canada and over the east of Europe flowing around toward the Atlantic? 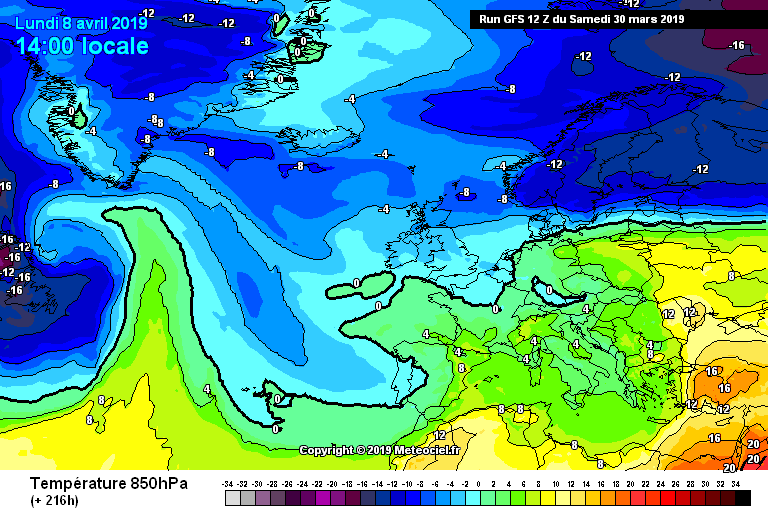 I'm hoping that Europe keep it and we aren't to troubled by it and then on onto a nice warm Spring proper! 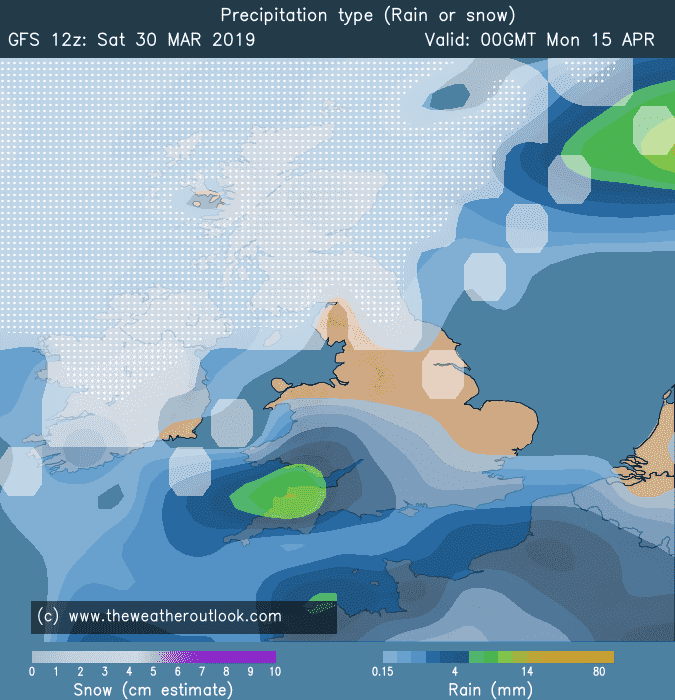 The Ukmo 12h becomes very troughy for next tues / wed / thurs, to me it looks like a recipe for deceptive early sunshine giving way to blossoming tall shower clouds with heavy, slow moving thundery and in places wintry showers breaking out widely as the sun gets to work..one of my favourite spring weather types! Doesn't matter which way you look at it..... 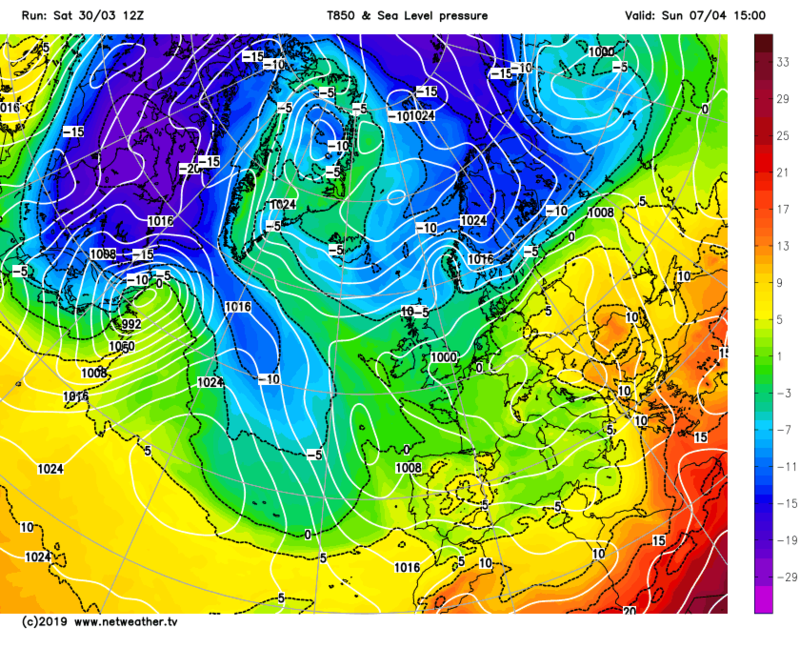 This is just bloomin beautiful sypnotics! 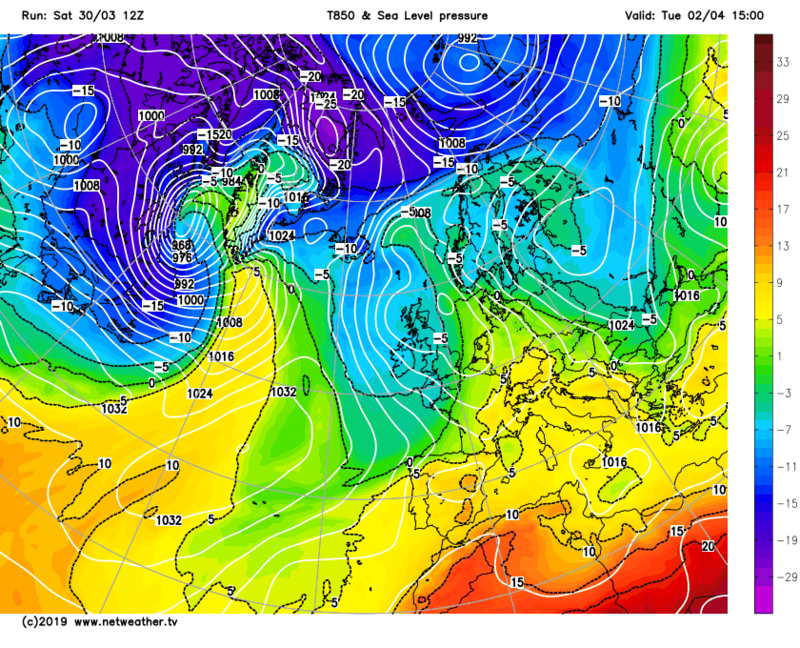 A wee bit of a stand-off away to our northeast...Net-weather meets Braveheart: hold...hold...hold! 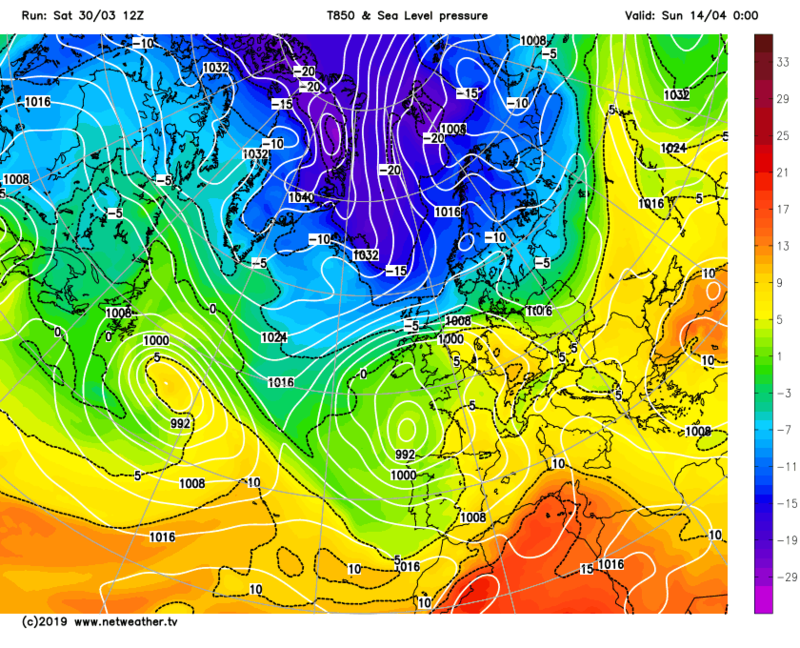 We ain't going to require a great deal of tweaks to get this big blue badboy blob to our NE in! 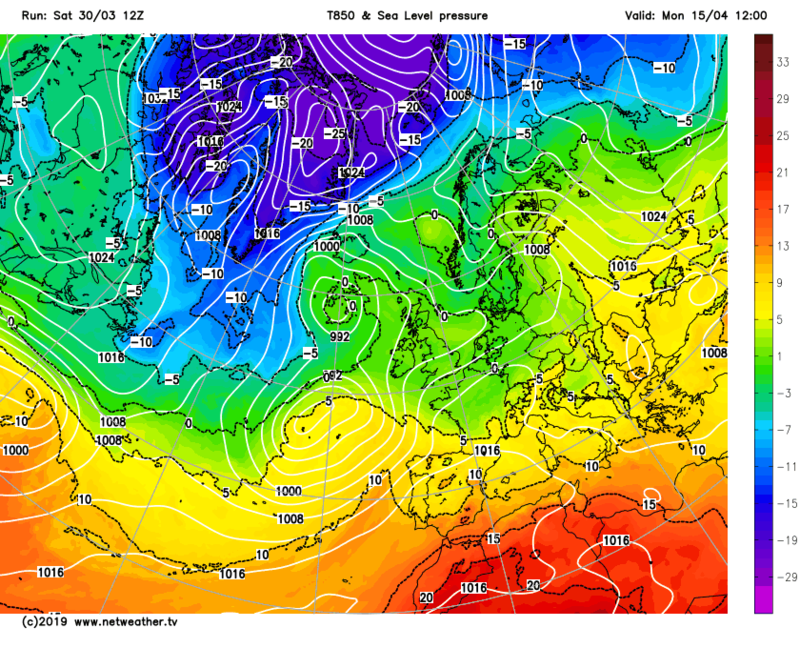 Incredible Easterly on the Gfs 12z operational just incredible..why can't we get it in winter..!!!! 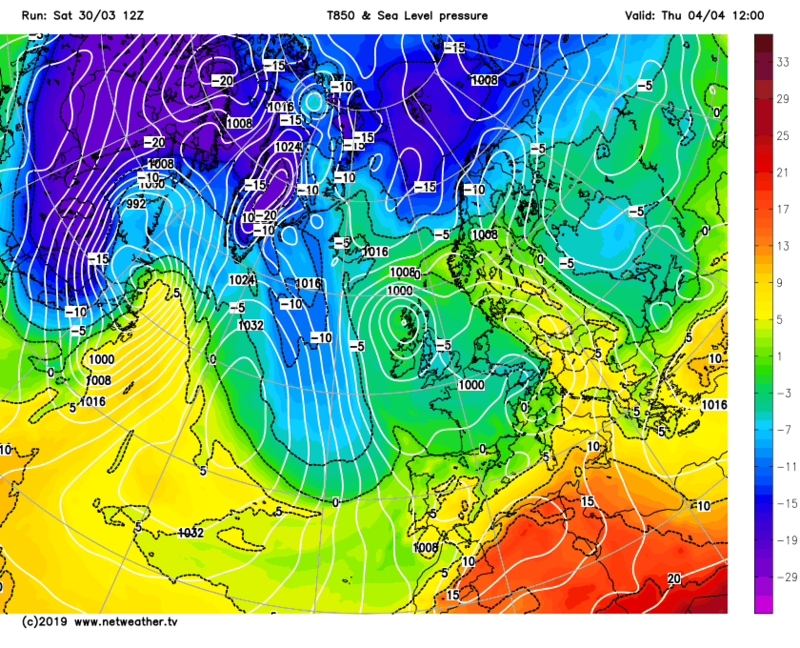 Incredible synoptics all-round, Karl? Best ignore any verification problems, for now? 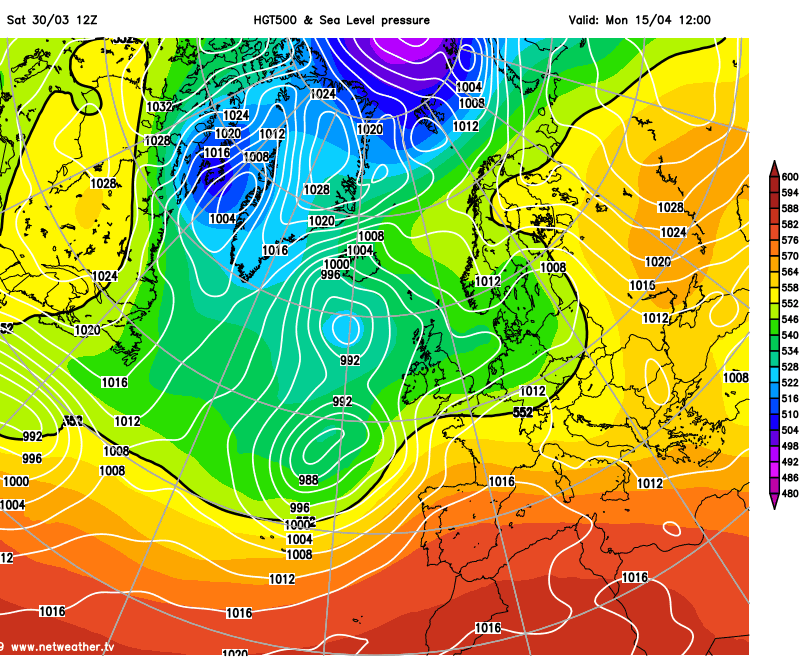 We will probably endure it for the next 7 months now, before reverting back to a flat westerly come December! 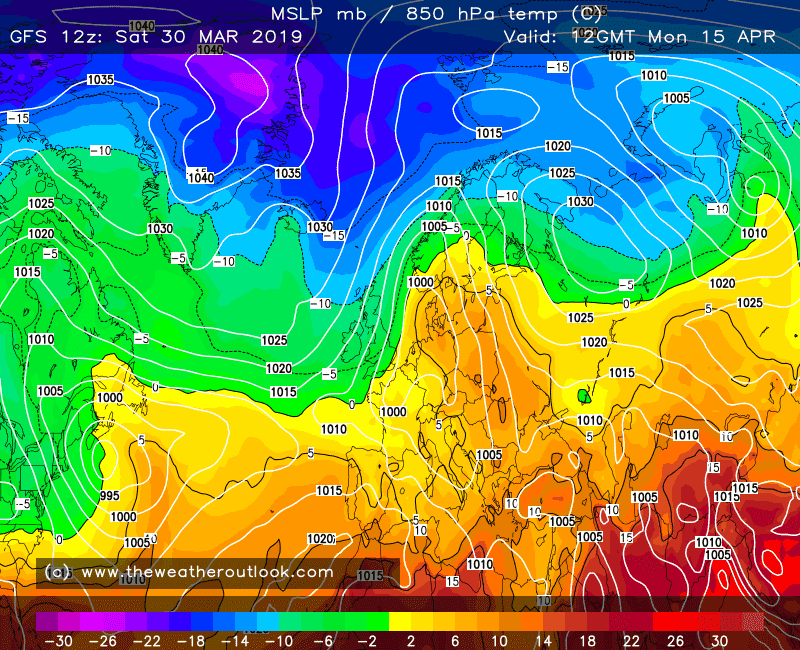 Very interesting!..spring vs winter and winter looks like winning here!! 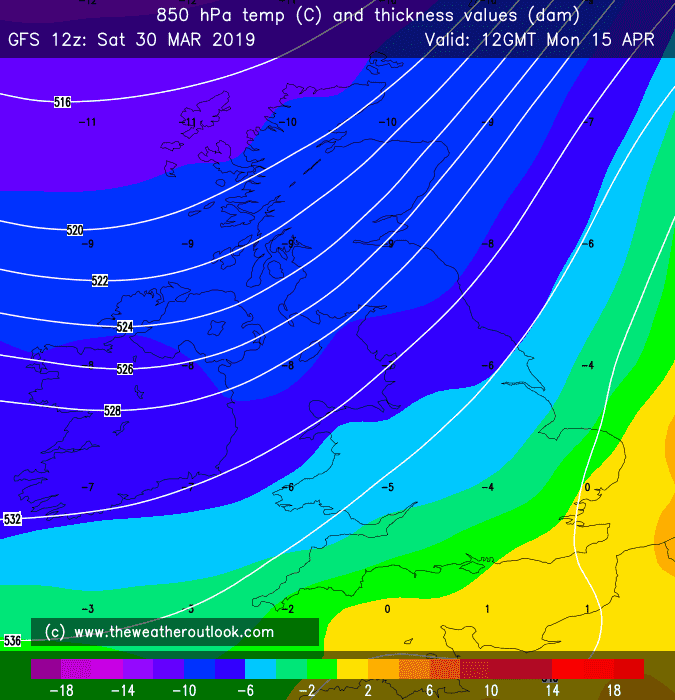 Let's get ready to rumble.... And now folks 3 months out of date... We finally bring you the big showdown.... Buckle ya seats.... Its spring vs winter.... Let battle commence! 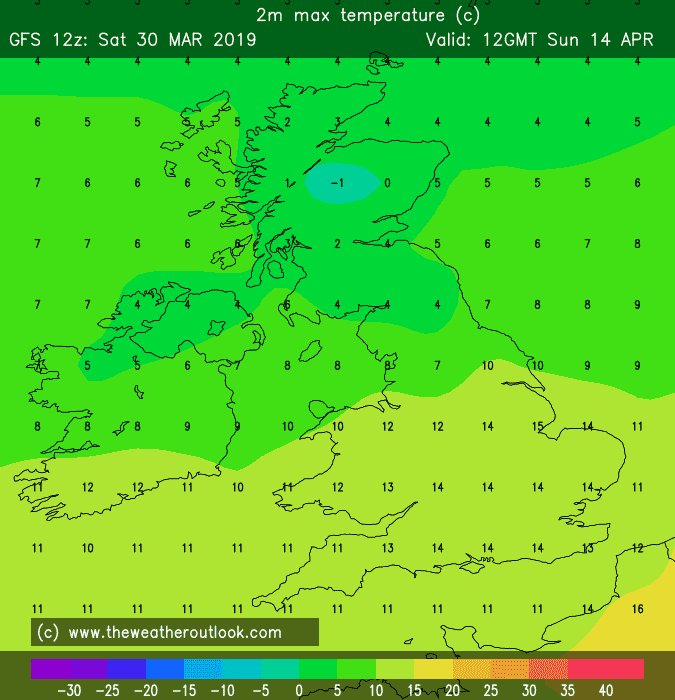 Does 'winter' have a wee sting in its tail? 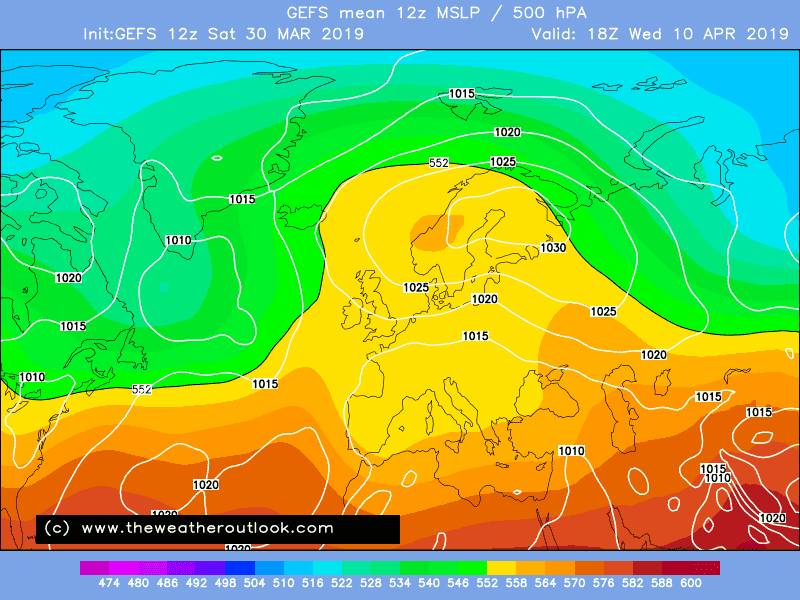 Still a signal from the extended GEFS 12z mean for it to become less unsettled and more blocky with scandi heights as we head towards mid april with a sluggish atlantic..indeed there are hints from the GEFS 12z that we may then scoop up some very warm air from way south by mid april! 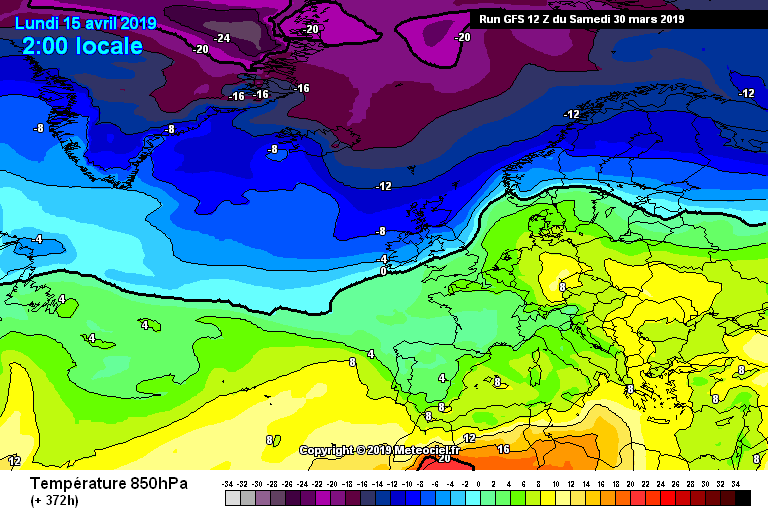 And, as per usual at 384 hours, the OP's freezer is countered (FV3) by a chance of our seeing some of that early heat, that looks like building over southern Europe...All aboard the GFS roller coaster! 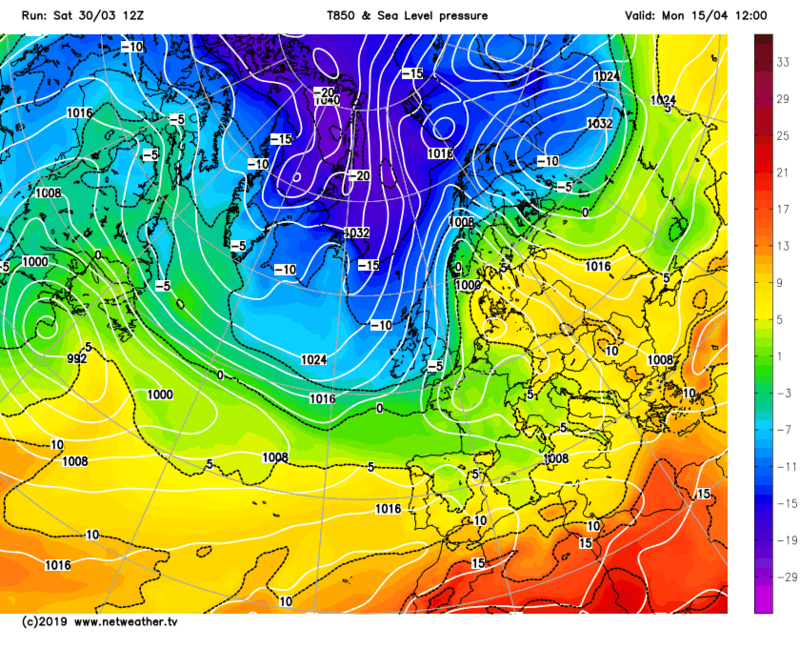 And there I was thinking it was the Gfs parallel that has a cold bias..turns out it's the operational! 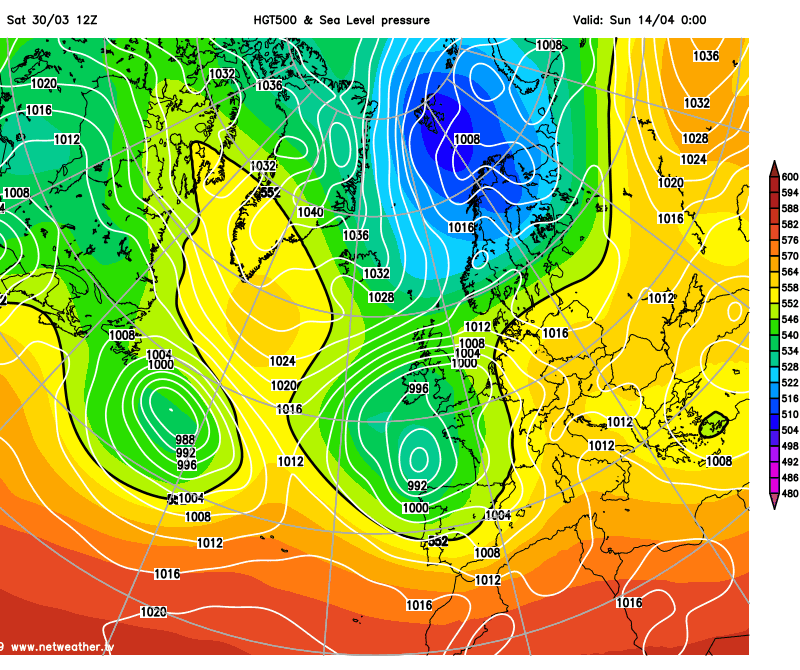 The Gem 12z is going for perfect winter synoptics further ahead with high pressure to the north and low to the south with easterly winds straight from russia, indeed quite a strong Easterly with tightly packed isobars, would have been a big freeze in winter but even towards mid april would still be brass monkey's with a high windchill. 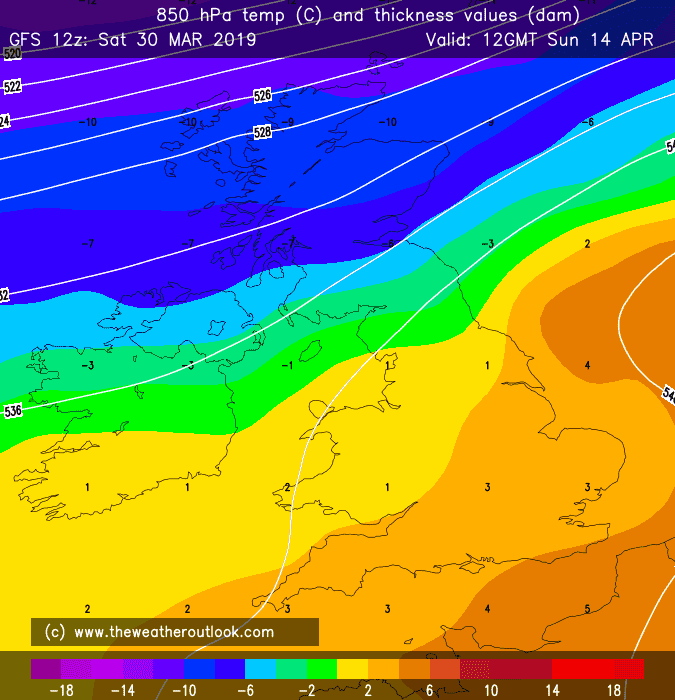 For those who like unusual or interesting synoptics, tonight's 12Z output delivers in spades with GFS OP, Control and Parallel all suggesting a spell of E'ly winds as we move into April. 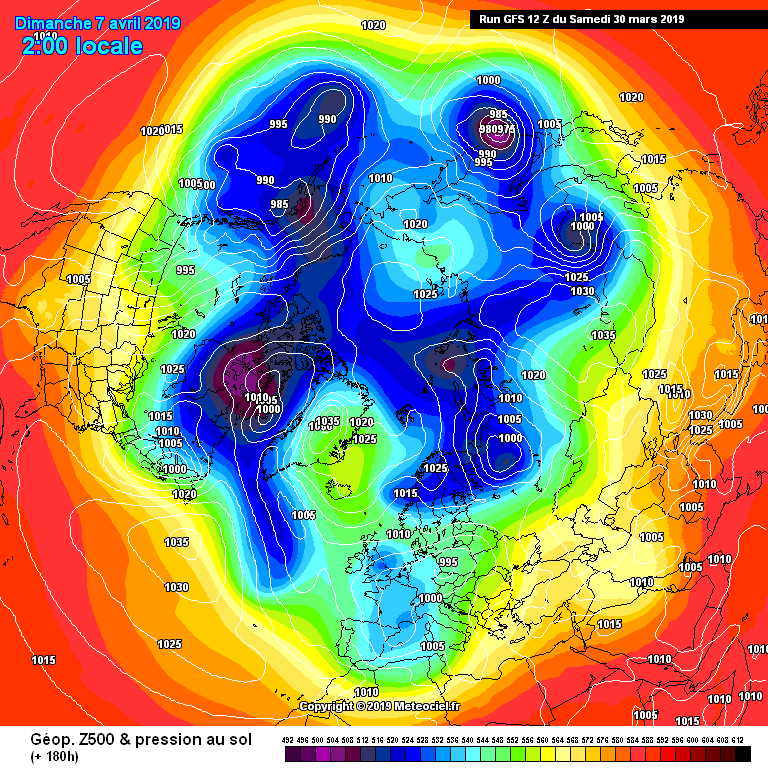 The OP is surprisingly the chilliest with the core of heights shifting to Greenland in far FI and introducing a cold NE'ly airflow for mid month. 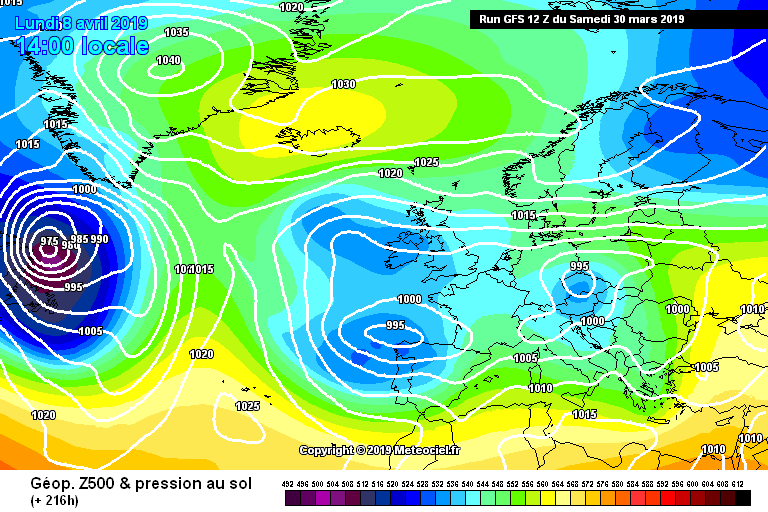 The trough looks like dropping south through the British Isles at the end of next week and after a wet spell, especially for the south, the rising heights to the NE draw in the E'ly flow. 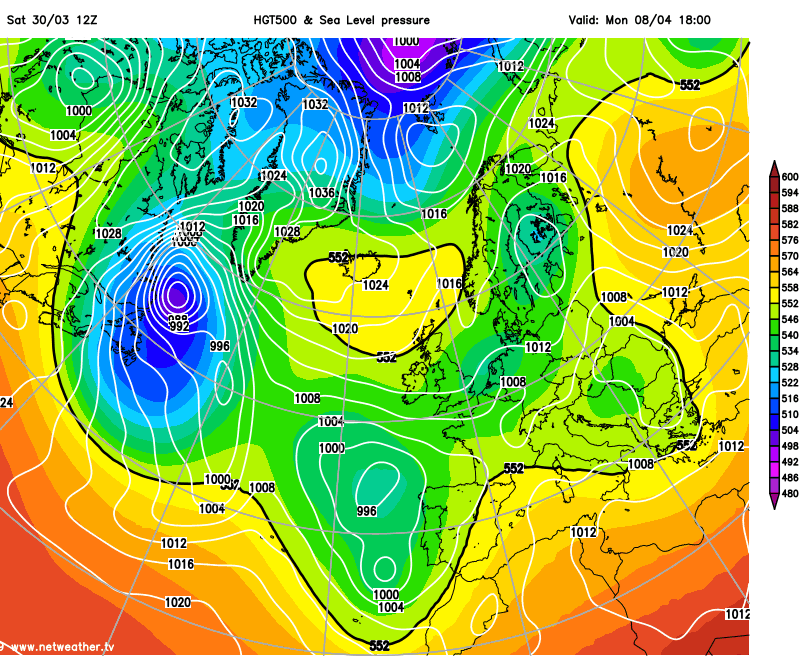 12Z GEM joins the E'ly party as well. 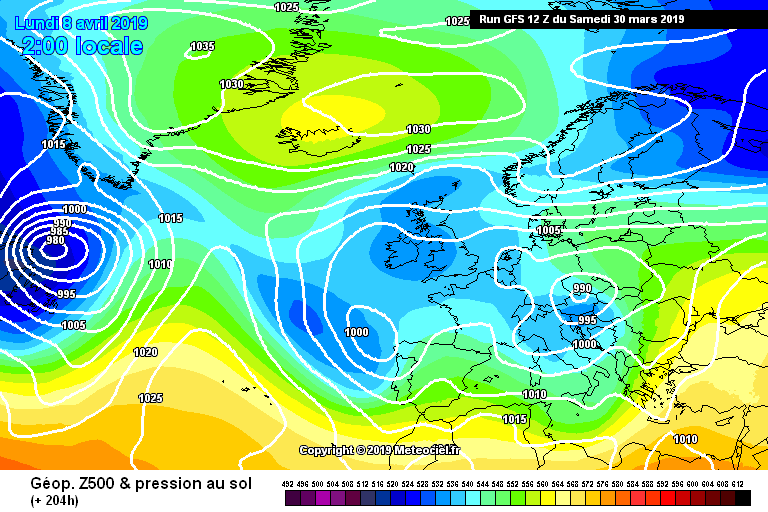 UKMO is a little more reluctant as it holds the heights further back with a chance for the Azores ridge to move back in and keep things more Atlantic-biased. 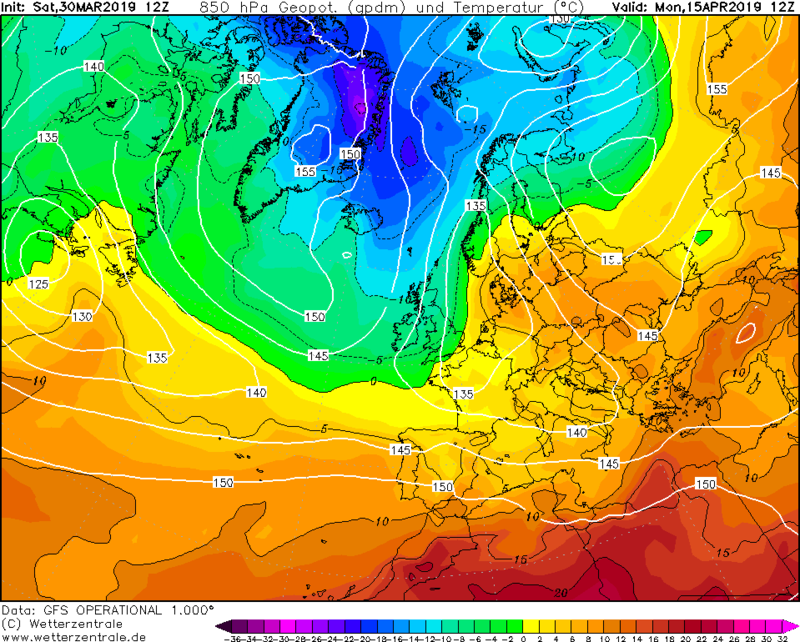 These are classic "early spring" charts as the PV relaxes and the cold air to the north is able to filter south and we see the battle between colder and warmer air masses which is characteristic of many Aprils and Mays. 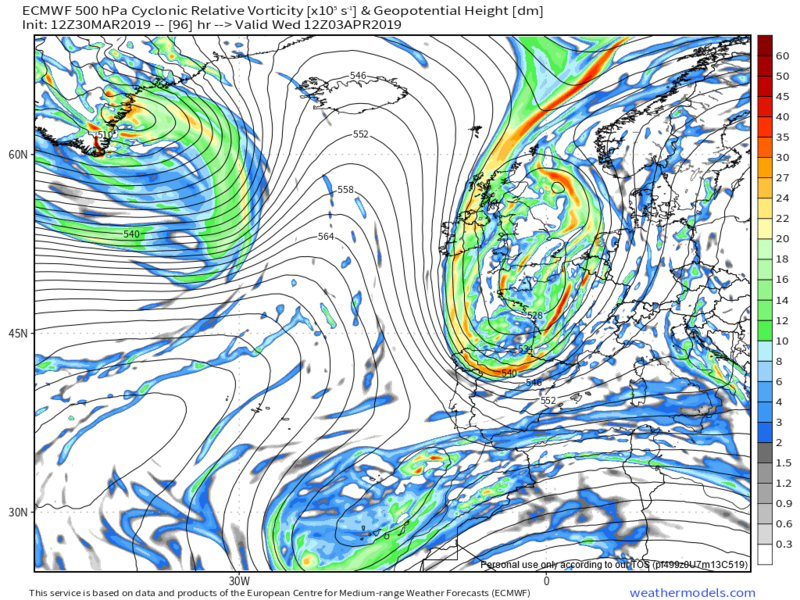 We know the warmer air will prevail but the struggle often produces some of the year's most interesting weather and synoptics. 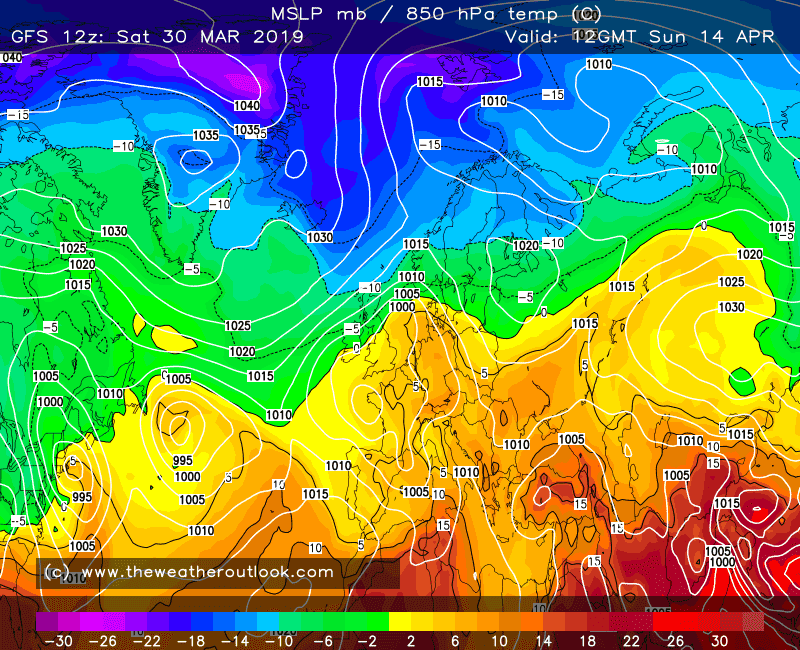 Not very often we get cross model agreement on an Easterly!! Yes it's a petty it's coming a bit late... 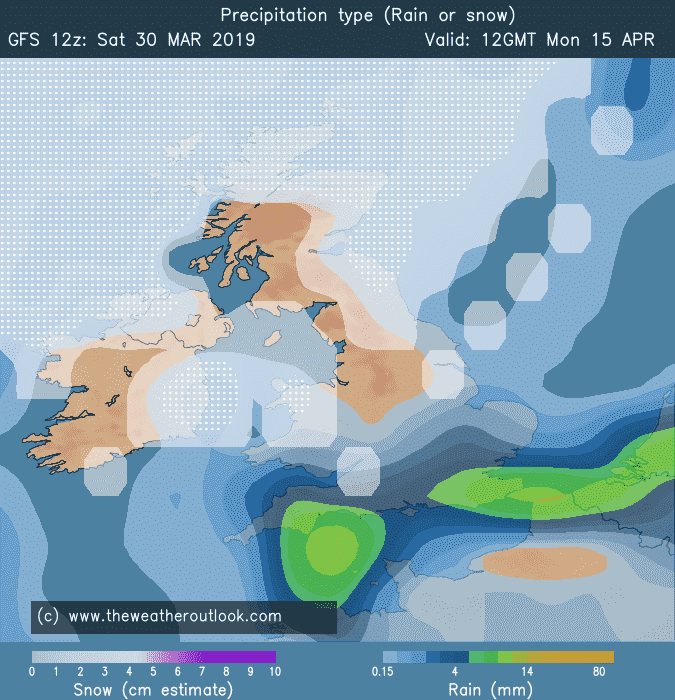 But it's looking good all the same! 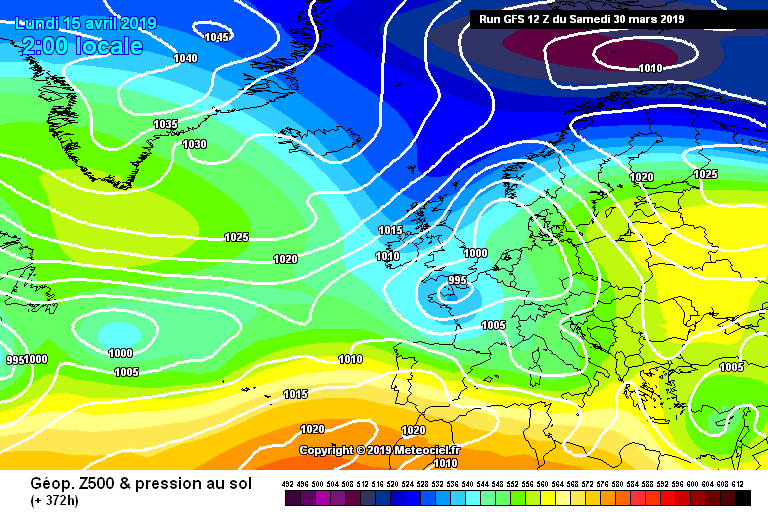 Perhaps noting as well, we wouldnt do to bad this summer if we can continue to pick up some Estlys!! 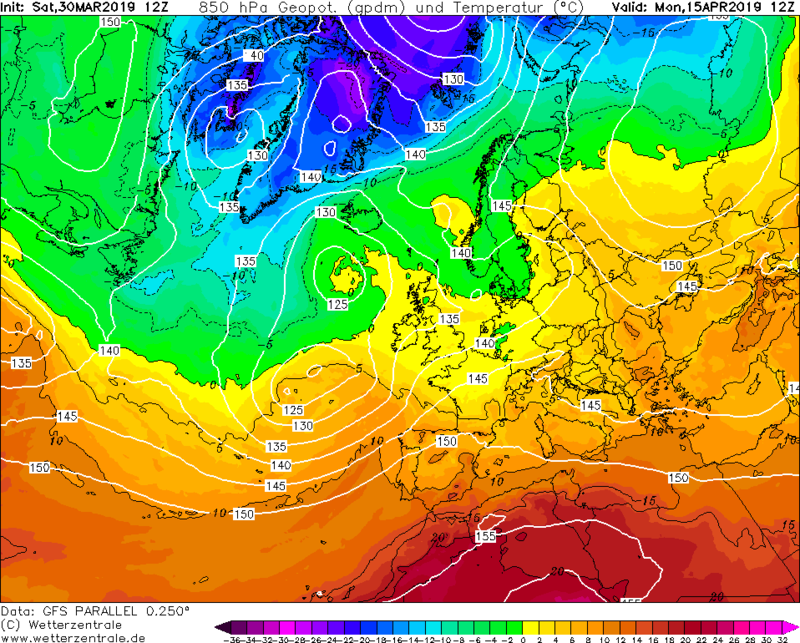 Lovely dry heat as well, not the horrid humid stuff we pick up from the South!! 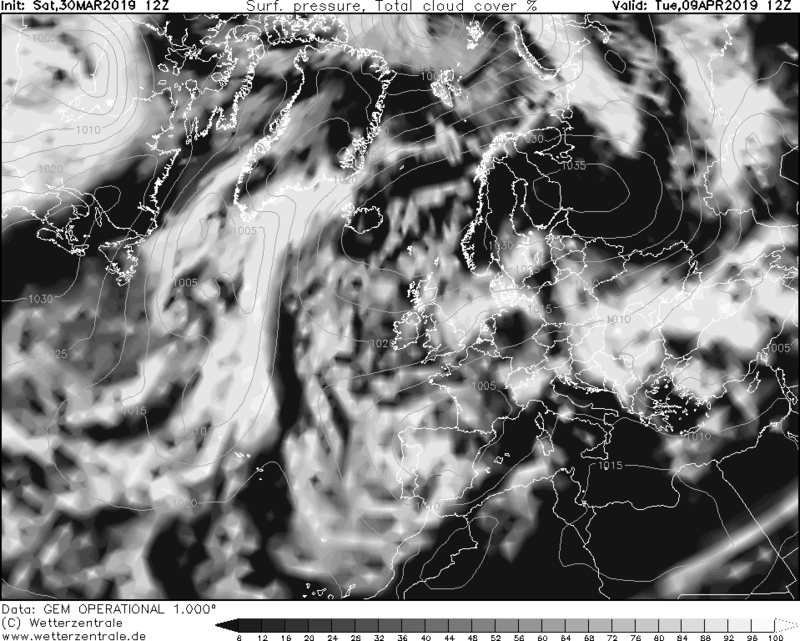 So perhaps it's all looking good. 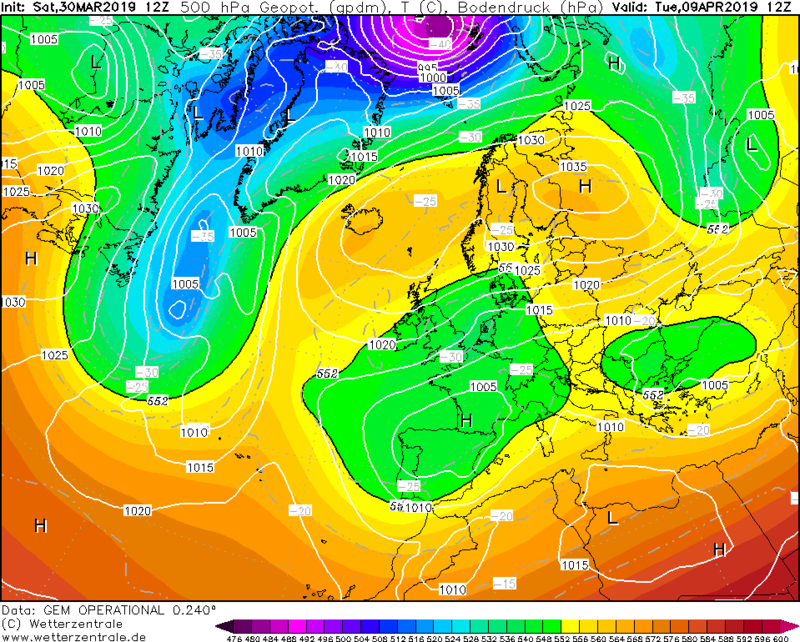 The Ecm 12z operational shows an increasingly unsettled week ahead as a showery trough takes over meaning from tuesday heavy, thundery and in places wintry showers as the morning sun gets to work, could be some big afternoon / evening storms before decaying overnight with frosts where skies clear...we then see the influence of scandi height rises with a chilly easterly developing for a time..I have to say, it's looking considerably colder than we've become used to and that starts on sunday night with a widespread frost by early monday morning..there's a bit of a recovery going on by T+240 hours. 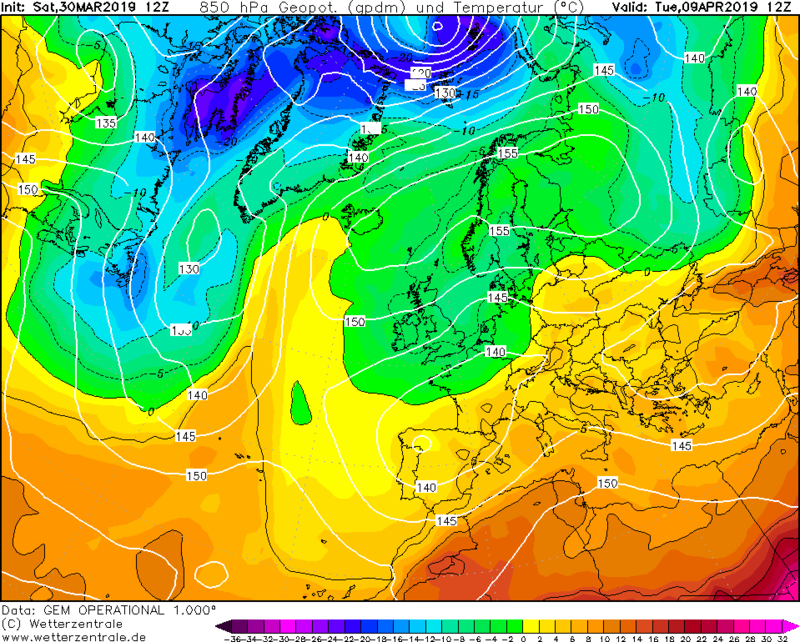 Over the next 48 hours the high in the NE changes orientation and the ridge to the west is eroded under more pressure resulting in it becoming less unsettled over the UK with temps around average. 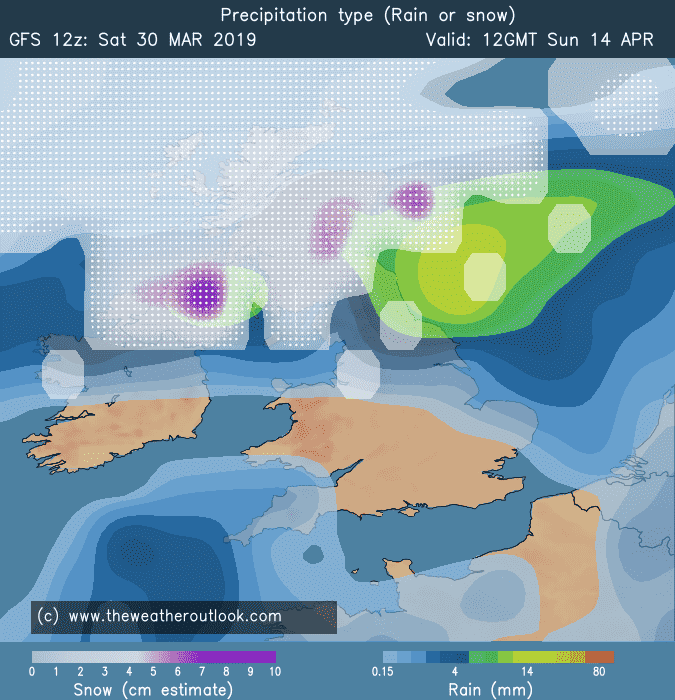 Thought this may be of interest - info on the FV3 (GFS parallel) and the work being done to fix the cold bias and overdone snow amounts identified during testing. replacement of the Zhao-Carr microphysical scheme with the more sophisticated GFDL scheme. Three full years of fully-cycled data assimilation retrospective model simulations (May 2015 through May 2018) were completed, and a real-time parallel simulation with fully-cycled data assimilation was launched on April 1, 2018. The validation and verification of the results are summarized in the EMC FV3 Evaluation Page. 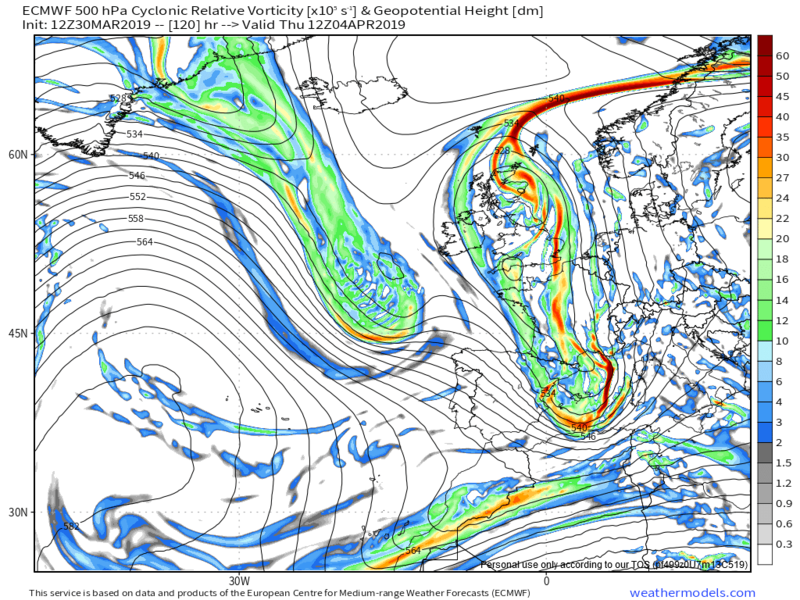 In October 2018, the NCEP Office of the Director approved of proceeding with plans to implement FV3-based GFS in the Winter of 2019 (the briefing material can be found here). Snow was not adequately melting under warm conditions. 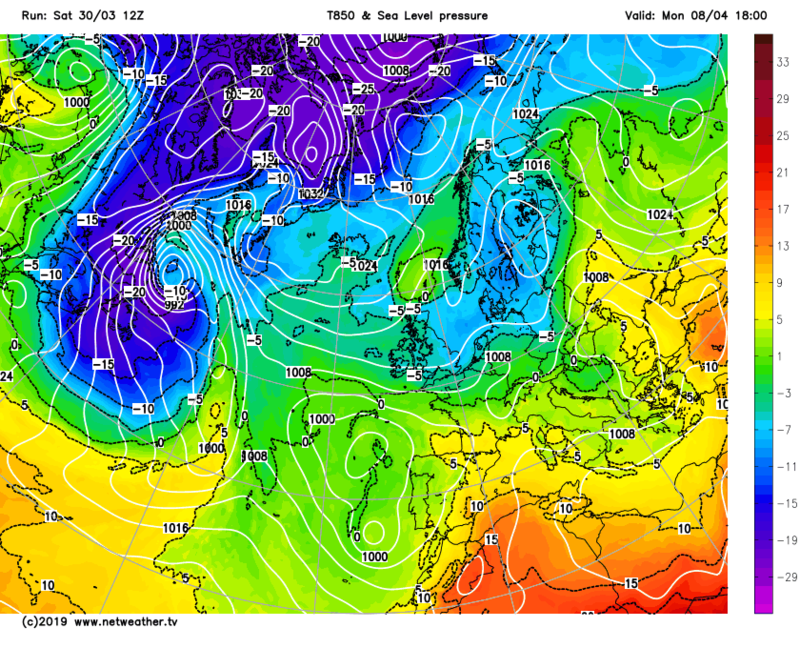 A change to model parameters associated with communicating snow amounts to the land surface was introduced in July 2018 to address this. The calculation of the solar zenith angle was incorrect. A fix was introduced in September 2018. During the fall of 2018, EMC identified excessively cold temperature increments in the data assimilation system in polar regions. This was the result of an incorrect parameter associated with supersaturation over ice. 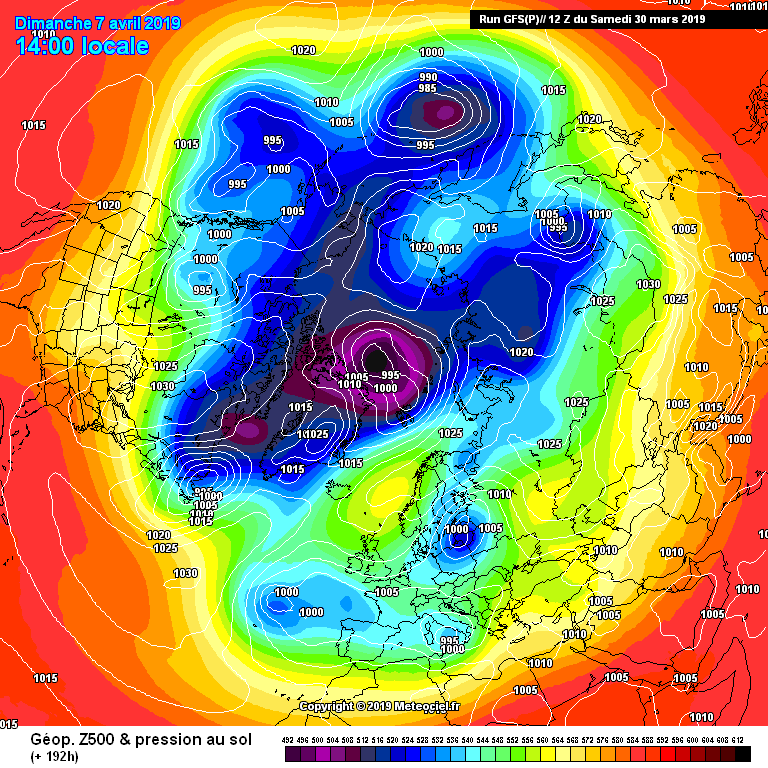 As the real-time parallel run and model evaluation by the community entered the Winter of 2018, it became clear the change made to the snow accounting (item 1 above) inadvertently caused excessive accumulating snow in marginally cold environments in mid-latitude storms, and the fix to the solar zenith angle (item 2 above) inadvertently exacerbated an existing cold bias at lower levels in the atmosphere. 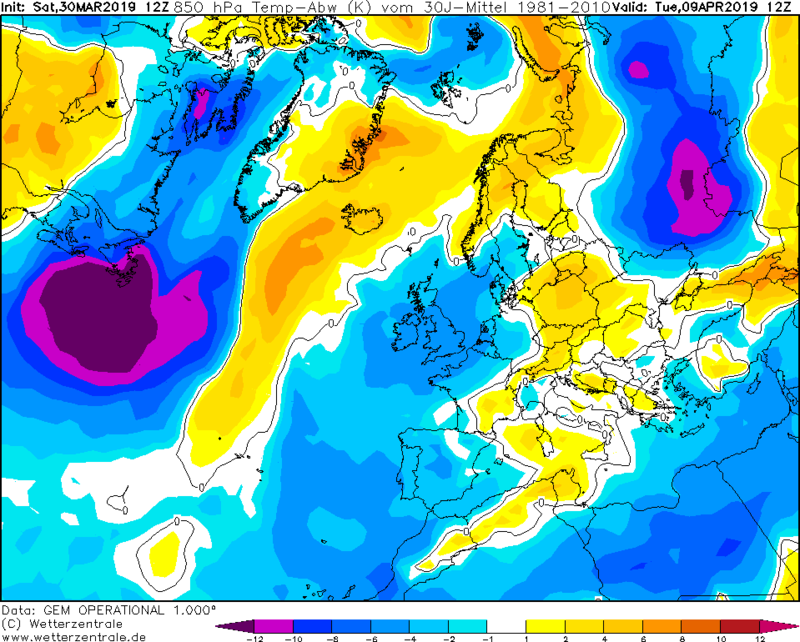 The increased cold bias in the lower atmosphere compounded the excessive accumulated snow issue noted above in item 1. 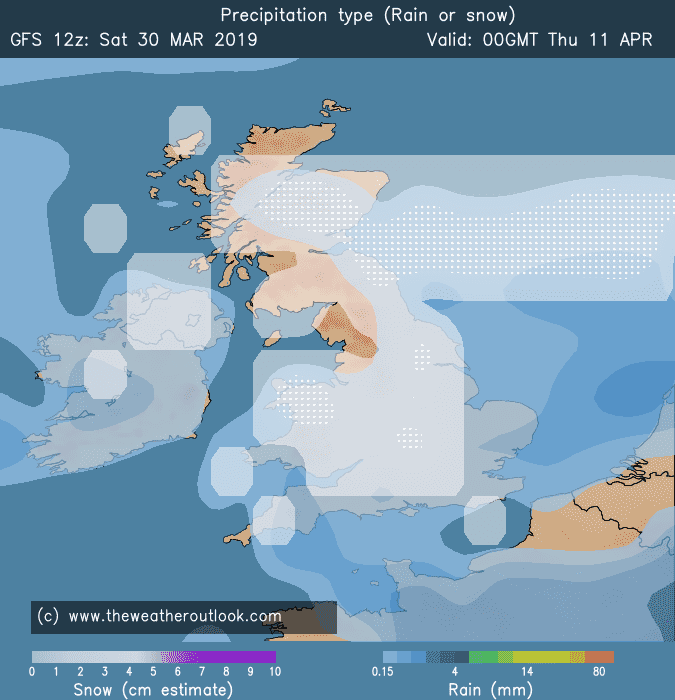 We changed the way snow amounts were calculated and communicated to the land surface model, basing it on the fraction of frozen precipitation falling on the ground rather than basing it on the total precipitation in cold conditions. We refined the interaction of radiation with cloud particles, allowing for each type of hydrometeor (convective rain, stratiform rain, snow, graupel, and ice) to assume its own physical characteristics as calculated by the GFDL microphysics scheme (like particle radius) and interact accordingly with the radiation scheme. 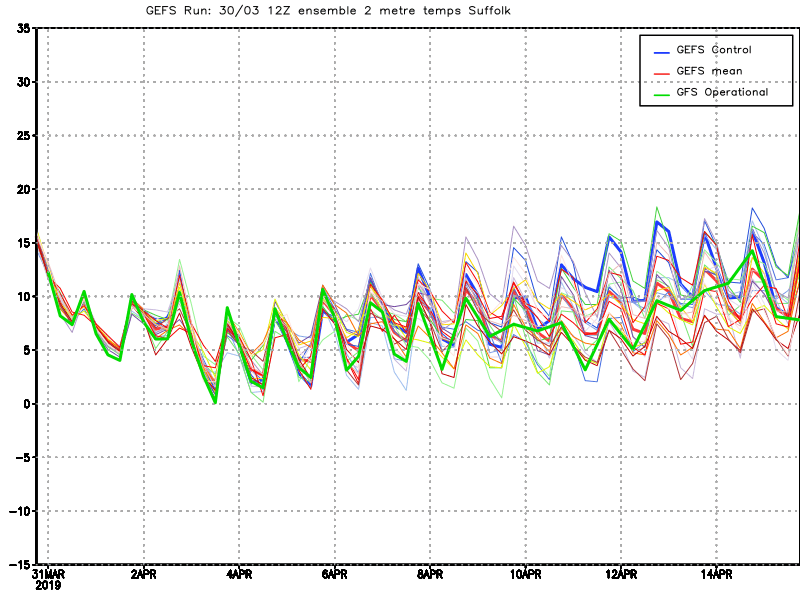 We updated the supersaturation parameter over ice in the data assimilation system. All three of these modifications were introduced into a new model configuration with fully cycled data assimilation. This simulates the full prediction system starting from mid-December 2018; it is now running in real time. 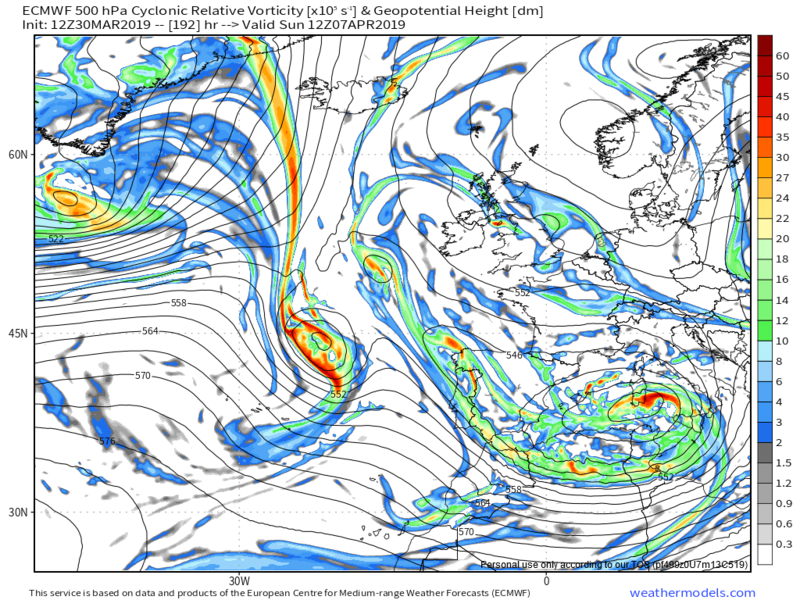 In addition, a hurricane season (from August 26, 2018, through October 31, 2018) was also simulated in a fully-cycled DA configuration with these three modifications. 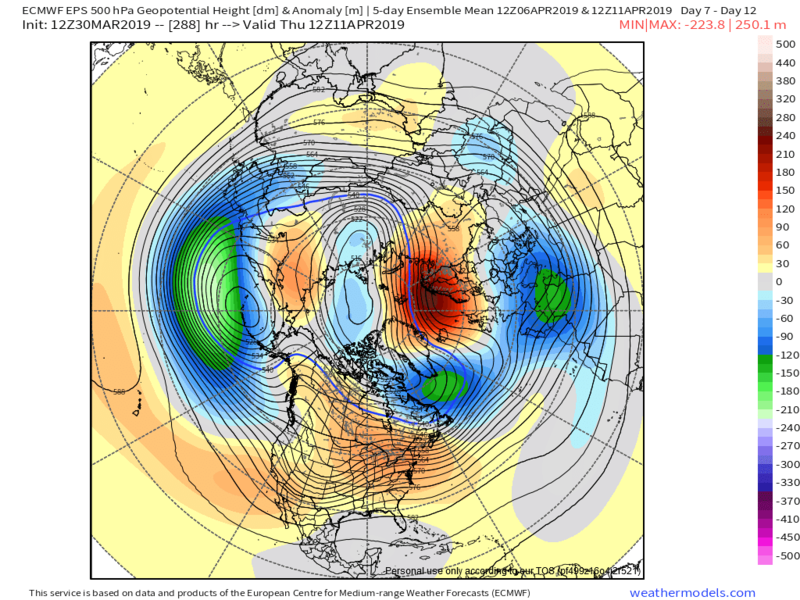 Even so, case studies of the eastern February storm and January arctic air outbreak illustrate that the new model configuration is still too cold, and we still see excessive snow in the medium range. EMC will continue to explore ways to decrease this cold bias. Additional material relevant to the performance of the new model configuration is available here. The experiment that includes the three modifications and other results from our recent explorations will be made available to the community as soon as possible and will be incorporated into the real-time parallel experiment. 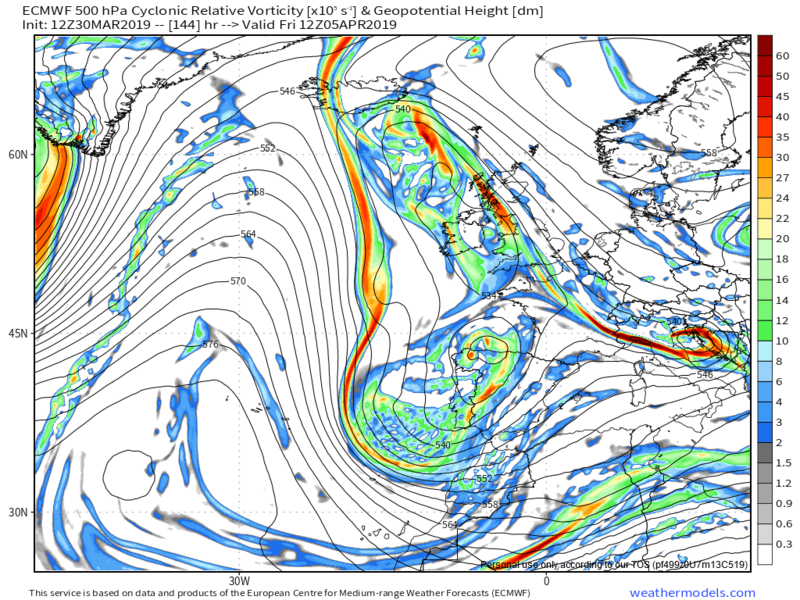 The NWS is still paused in its implementation plans pending additional testing and verification that the benefits of FV3-based GFS are sustained. The investigation results will be used by NWS leadership to determine if the implementation schedule will remain in a hold status or be allowed to proceed. In the latter case, we will conduct a planned 30-day technical test which is the last step in our implementation process. The final decision to implement the upgrade will depend on successful completion of this final technical test. 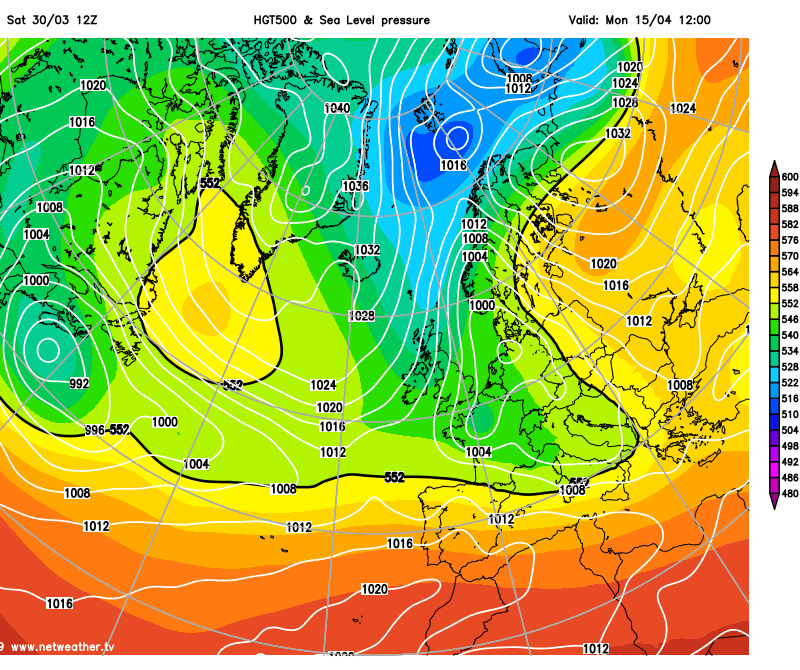 Thanks for that Paul, whats got me enthralled is there seems to be several problems, I'm starting to wonder if these tests on correction fail, that perhaps it's possible they may pull the plug on this GFSP model altogether! 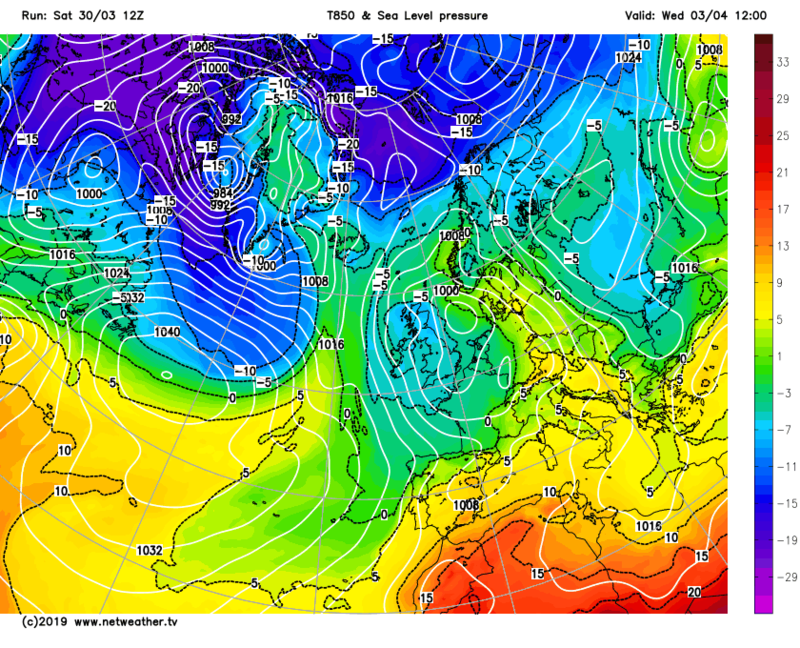 That last chart shows a dig of very cold uppers a long way south through the arctic heading for the doors of the azores - very potent for the time of year.. as suggested by a few during March, only a matter of time before all that bottled up locked in cold over the arctic spilled its way into mid lattitudes, in some years it happens earlier than now, other years in April.. a cold outlook.